It’s that time of the year again – our new travel brochure (2013) has just been printed and is being posted all over the world as I am writing this. It all started two years after Peter‘s 2000-mile walk following the route of Alexander the Great through Turkey, in 1996, when Peter first had the opportunity to organise a historical tour through the country that has proved so enduringly fascinating to him. What Peter realised that year is how much he loves to share that fascination with others – but he could only have dreamt then how that passion would subsequently lead to the creation and growth of Peter Sommer Travels. The first brochure proper appeared in 2005. It counted 20 pages and six individual tours and cruises, all in Turkey and all guided by Peter. About a thousand copies were printed and distributed then. In 2011 and 2012, we have already introduced numerous new itineraries, all of which have proved popular. They include Exploring Istanbul, Exploring Cappadocia, Cruising to the Cyclades, Cruising the Amalfi Coast, and ourGastronomic Tour of Eastern Sicily. – An 11-day tour In the Footsteps of Alexander the Great in Asia Minor as Part 1 (of 2) of our classic 20-day tour In the Footsteps of Alexander the Great in Turkey. The full 20-day version is our original long-time classic tour, which we have led since the late 1990s. For years now, we have been asked to offer shorter versions of that tour, as many guests cannot easily free up three weeks. Thus we offer Part 1 (Part 2 will follow), alongside the full tour, which will return in future years. – Similarly, we have created a 14-day version The Archaeology, Food And Wine Of Macedonia tour from our 20-day-tour in the footsteps of Alexander in Greece. Taking in the great leader’s upbringing and early success, this is a shorter complement to the full tour following the Macedonian prince’s upbringing in what is now Northern and Central Greece. 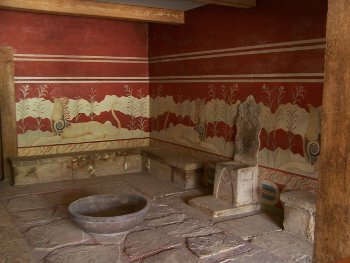 – Exploring Crete is a brand-new tour, devoted to this grand and beautiful isle at the heart of the early development of European civilisation, and – as the title implies – taking in all aspects of that fascinating island. 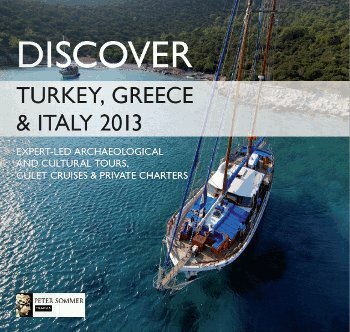 – Cruising the Aegean: Greek islands and Turkish Shores is a brand new itinerary, combining some of the most fascinating islands of the Southern Dodecanese with the adjacent shore of modern Turkey, especially the great site of Knidos, set on the Turkish Mainland but literally ringed by Greek isles we also visit on the same cruise. 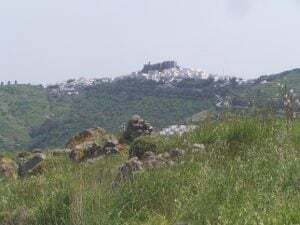 – Walking and Cruising Western Lycia is a week-long version of our highly successful 2-week walking cruise along the amazing shores of Lycia, jam-packed with incredible archaeological sites. 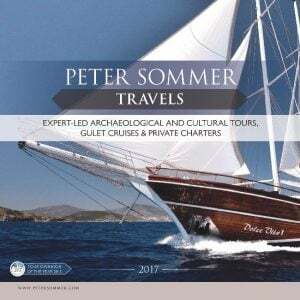 – Cruising the Ceramic Gulf (Turkey): following the main sites in the seas south of Bodrum, an area of immense natural beauty and historical interest. 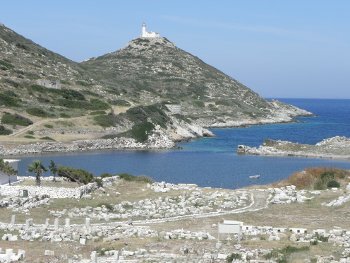 – Cruising the Northern Dodecanese (Greece), an island cruise taking in legendary Samos with its grand remains from the Archaic period, Patmos, eternally sacred to Christianity, and Kos, with its great ancient city and sanctuary of Asklepios, god of healing. So, there’s much to consider, much to enjoy, and much to explore. Please request a brochure. For more images, browse our albums on facebook, and if you are tempted to travel with with Peter Sommer Travels, feel free to contact us.